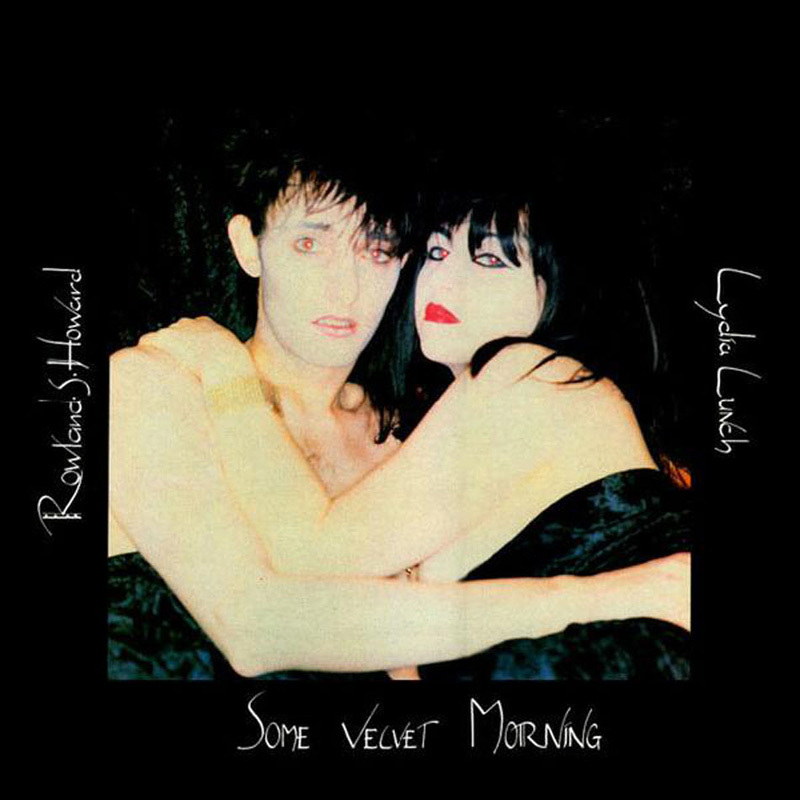 Roland S Howard - the Birthday Party guitarist - and Lydia Lunch - the Queen of No Wave New York City - met in 1981, and the idea for a one-off single was quickly spawned. Roland S Howard - the Birthday Party guitarist - and Lydia Lunch - the Queen of No Wave New York City - met in 1981, and the idea for a one-off single was quickly spawned. The A side, 'Some Velvet Morning', was a edgy, sinister reinterpretation of the Nancy Sinatra / Lee Hazlewood classic; an original composition provided the flip - the atmospheric, smoky 'I Fell In Love With A Ghost'.